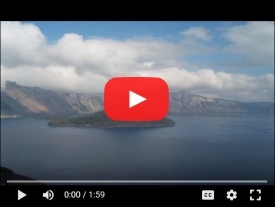 Here’s a short video that explains a bit about how easy and affordable it is to buy beautiful Oregon land from us! Please note that this video was made several years ago and the email address on the video is NOT correct. Our new email address is oregonlandman@gmail.com.